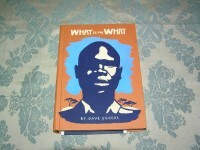 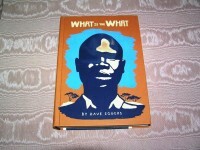 DAVE EGGERS What is the What 1st Ed. 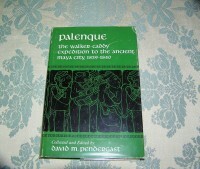 DAVID PENDERGAST Palenque 1st Ed. 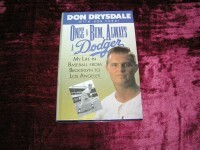 DON DRYSDALE Once a Bum, Always a Dodger 1st Ed. 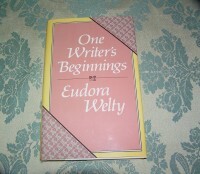 DONALD BARTHELME Guilty Pleasures 1st Ed. 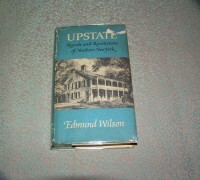 EDMUND WILSON Up State 1st Ed. 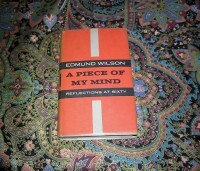 EDMUND WILSON A Piece of My Mind 1st Ed. 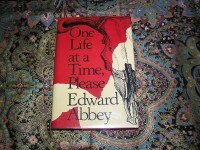 EDWARD ABBEY One Life at a Time, Please 1st Ed.